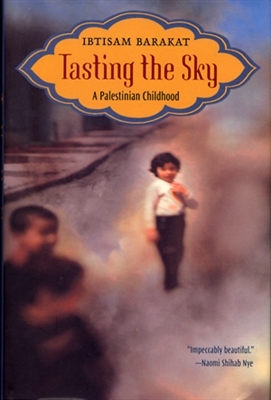 In this groundbreaking memoir set in Ramallah during the aftermath of the 1967 Six-Day War, Ibtisam Barakat captures what it is like to be a child whose world is shattered by war. With candor and courage, she stitches together memories of her childhood: fear and confusion as bombs explode near her home and she is separated from her family; the harshness of life as a Palestinian refugee; her unexpected joy when she discovers Alef, the first letter of the Arabic alphabet. This is the beginning of her passionate connection to words, and as language becomes her refuge, allowing her to piece together the fragments of her world, it becomes her true home.